← Video… Save the Bees and Dance! Good luck with yours! 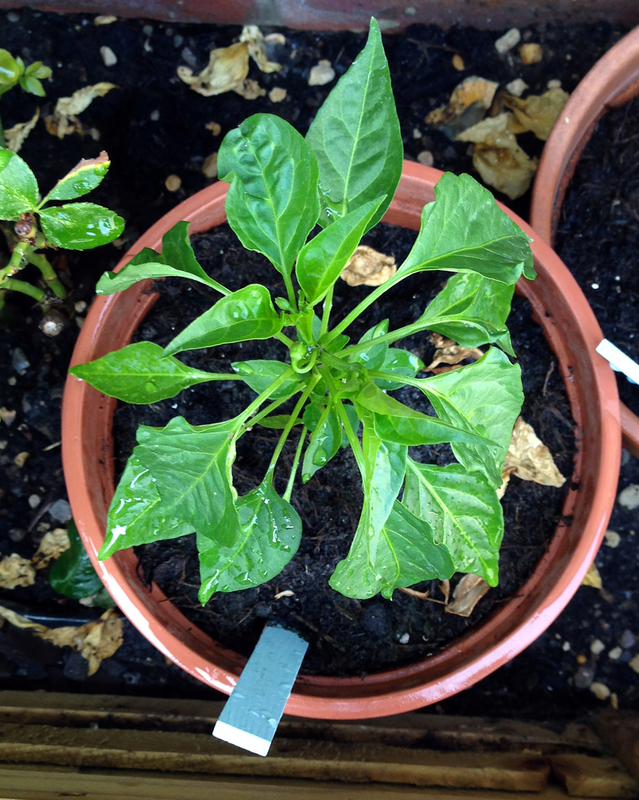 I have seen the start of several flowers but no chillies yet! Can’t wait! Then I’ll have to be patient and not pick them too soon! I `m growing some chard. I got the packet of seeds at Lidl, and on the seed packet it said in German that chard is good for feeding to ducks. I know my German isn`t that good but einden i`m sure is German for ducks.Anyway, it`s grown and it looks like lettuce or spinach and you just steam it a little or wilt it down, and it`s ok to eat as a green; I`m still not sure about the ducks., why would you feed it to ducks?